For those suffering from neuropathic pain, finding a long-lasting treatment can be a constant struggle. French researchers who study what causes neuropathic pain recently found that a molecule produced by hematopoietic stem cells, which may tell us more about how this pain reacts in the body. Who suffers from neuropathic pain? Nearly 1 in 10 people in the United States suffer from some type of neuropathic pain. However, there are no ways to individually treat the discomfort and pain that people with this condition feel. People with injuries, trauma, stress, disorders, autoimmune diseases, kidney disorders and those who are undergoing chemotherapy treatments can develop neuropathic pain, which can feel like pins and needles, or tingling and numbness. Peripheral neuropathy can be caused by lesions in the nerves that disrupt blood that flows to the nerves in the body. Current treatments for this include using anti-depressants and anti-epileptic drugs. In the journal of Nature Communications, researchers from the Institute for Neurosciences of Montpellier and the Laboratory for Therapeutic Innovation at the Université de Strasbourg found that, when nerve cells are damaged at the site of the lesion, a production of FL is found. FL is a cytokine, or a protein that can signal responses such as inflammation, infection, repair or trauma. FL activates the FLT3, which generates the production of both red and white blood cells in the body. The activation of FLT3 causes pain. FLT3 plays a role in the body’s immune system, and can be recognized as a mutation in acute myeloid leukemia (AML). FLT3 plays a role in generating neuropathic pain, and scientists were able to find an anti-FLT3 molecule through their research, which prevents the binding of FL to FLT3 or prevents the creation of neuropathic pain. The anti-FLT3 molecule, BDT001, which prevents the binding of FL to FLT3, can prevent the creation of neuropathic pain. Researchers tested the new drug on mice, and after a dose was administered, the mice started to experience fewer symptoms of pain within three hours, and this relief lasted for up to 48 hours. “Remarkably, BDT001 has anti-hyperalgesic effects without altering sensory-motor functions, such as nociceptive sensitivity or motor balance and coordination, which supports the selectivity of the compound. 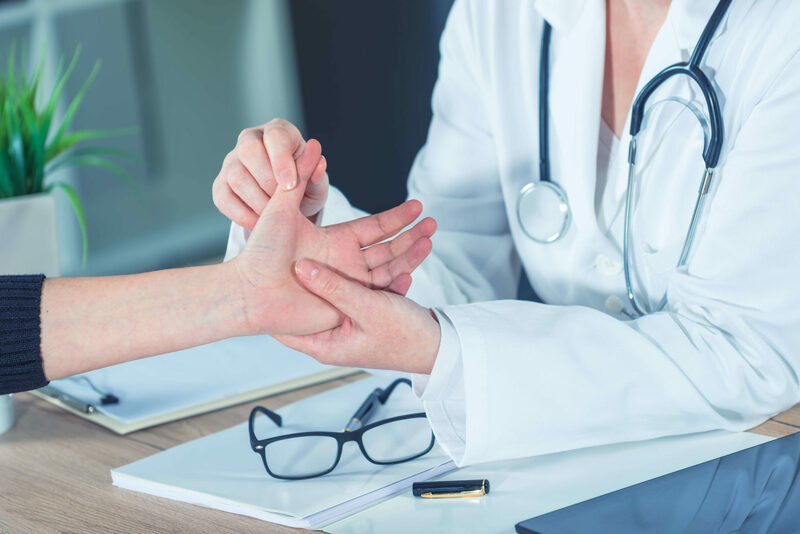 Furthermore, BDT001 does not affect inflammatory pain hypersensitivity, which suggests that BDT001 or an analog may be a specific treatment for PNP,” researchers wrote in their findings. This research is a step forward for those who are looking to alleviate symptoms of chronic pain, and for healthcare providers who want to help patients find long-lasting solutions. Patients who are seeking more help in managing their chronic pain should consult with their doctors about their individualized healthcare needs. Previous articleWhat is a Heart Attack?